Spooky - spooky - and more spooky - This is one great app. lots of surprises eep! eep! and lots of creepy stories bboooouuuhahaha!!!! don't run this app when you are alone ... it is haunted!!! 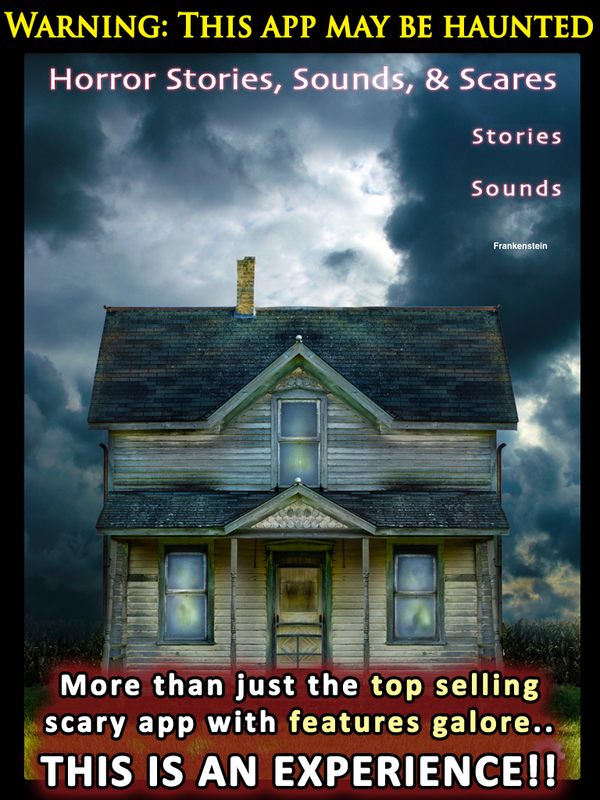 Spoooooookie - Creepy stories and fun sound effects. What is that in the corner? GOTCHA! Love it! - Love this app. One of my favorite reading apps. Great music and stories, cool concept.